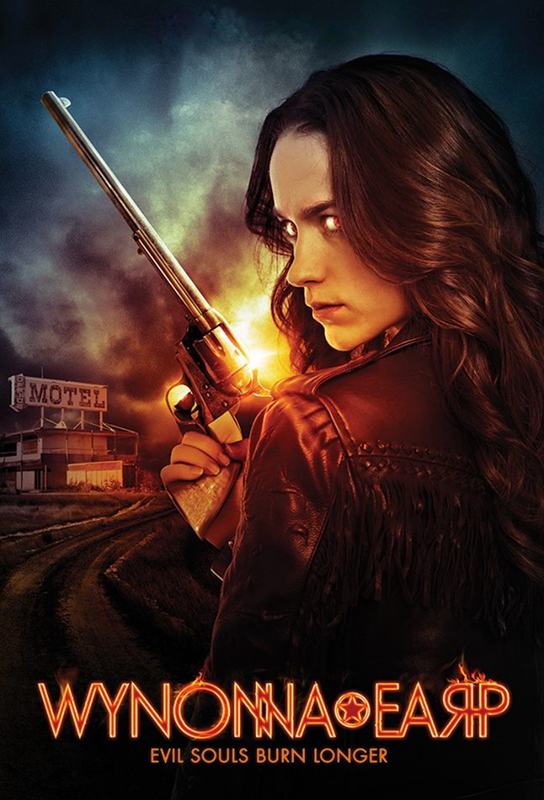 After years away, Wynonna Earp has traveled back to her home town of Purgatory to reluctantly take on the role destined for Wyatt Earp's heir: Demon protector. Her enemy: Revenants, the resurrected (and twisted) souls of the criminals Wyatt Earp once took down. Using only her wits and her wit, Wynonna, along with sister Waverely, associate Agent Dolls and Wyatt's cursed-with-immortality-best-friend Doc Holliday, must try to stop the Revenants from taking over the town - and escaping into the world. 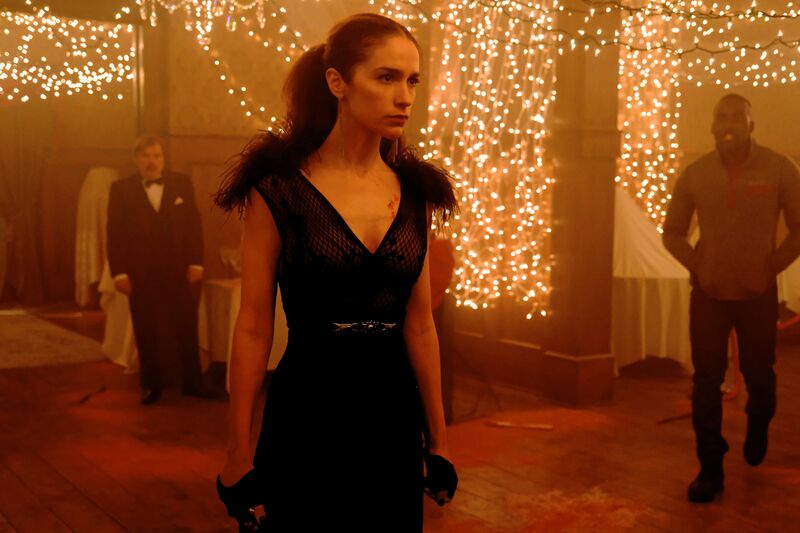 Several months after Wynonna loses her daughter, she and her team defend Purgatory from vampires as they try to track down the freed demon Bulshar. 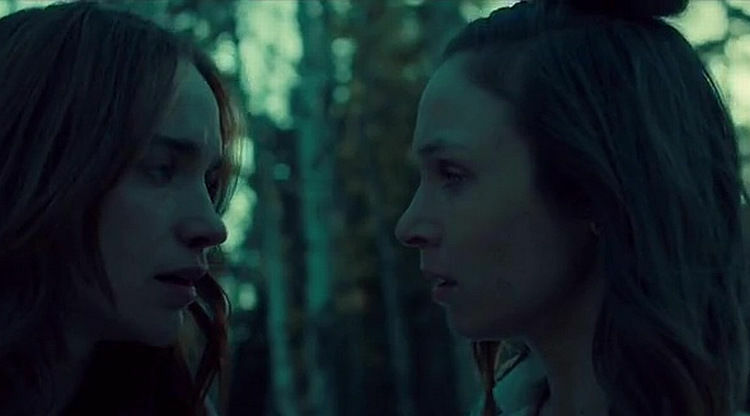 After the crash, Wynonna struggles for survival while a revenant takes Waverly home for dinner. Meanwhile, Doc contemplates his now-mortal existence, and Xavier finds his supply of the drug dangerously low. The team mourns the loss of one of their own and decides what to do next. 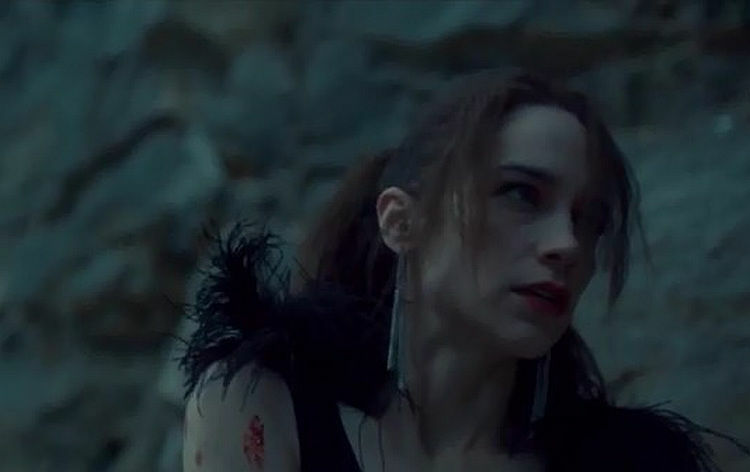 While Waverly visits Michelle at the institute, Jeremy makes a new friend and Doc goes looking for them in the forest. 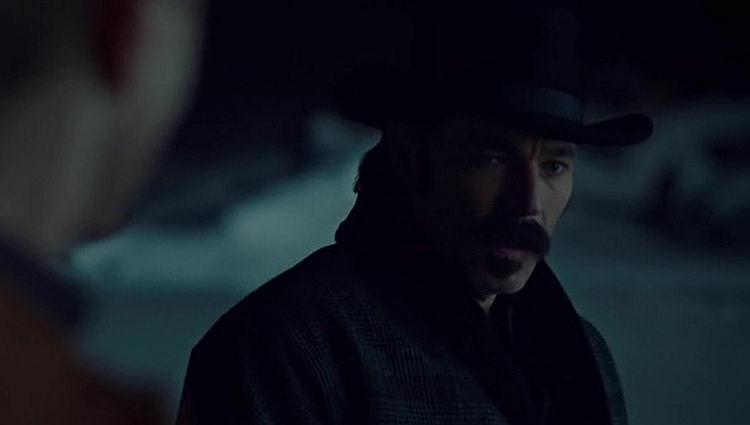 Doc, Nicole, and the Earps argue over their personal differences under Jolene's influence, and Doc pays a visit to Bobo. 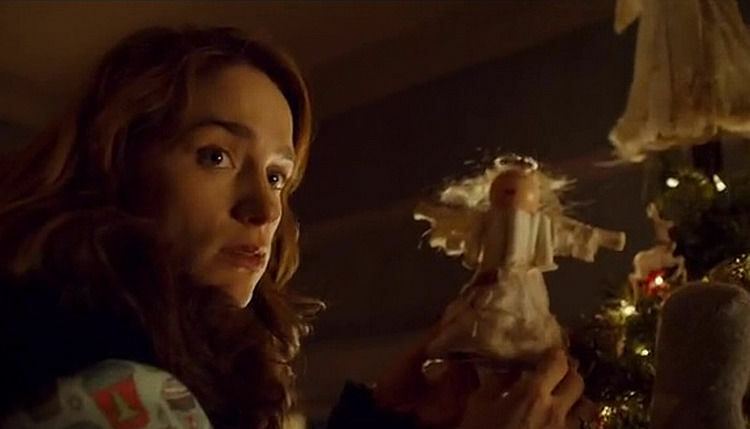 Michelle prepares a big Christmas dinner, and Wynonna finds a new ally. Meanwhile, Doc and Kate have a heart-to-heart, and Nedley freezes up when Bulshar takes a boy out from under the sheriff's nose. 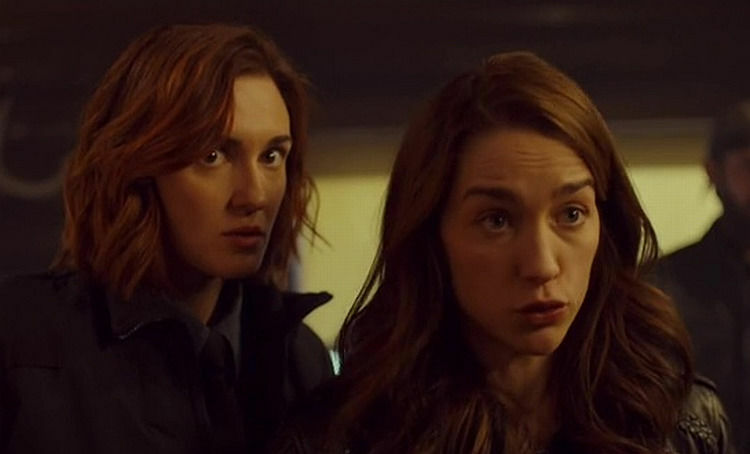 Nedley has Wynonna and Nicole clean out a closet filled with old supernatural relics, and they break a mirror that frees a mountain man who settles on one of them to become his wife. Meanwhile, Michelle takes her leave of Purgatory with Doc's help. 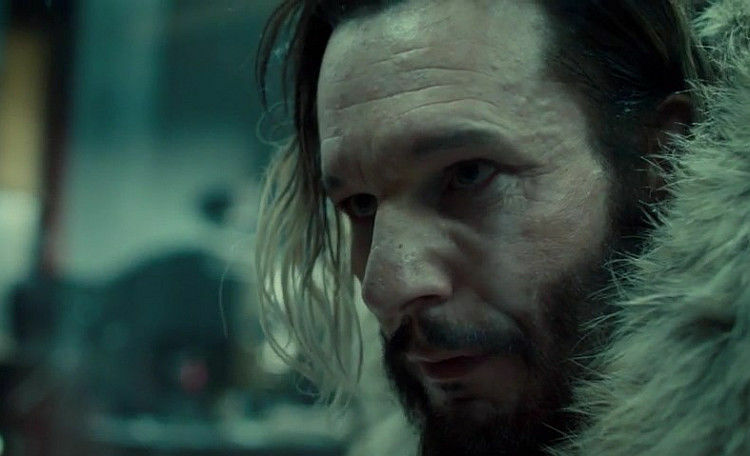 Wynonna goes after Kate to either kill her or find out what Bulshar is up to, and Doc teams up with Charlie to deal with a resurrected Stone Witch. Meanwhile, Waverly and Nicole throw a dinner party for Jeremy and Robin. 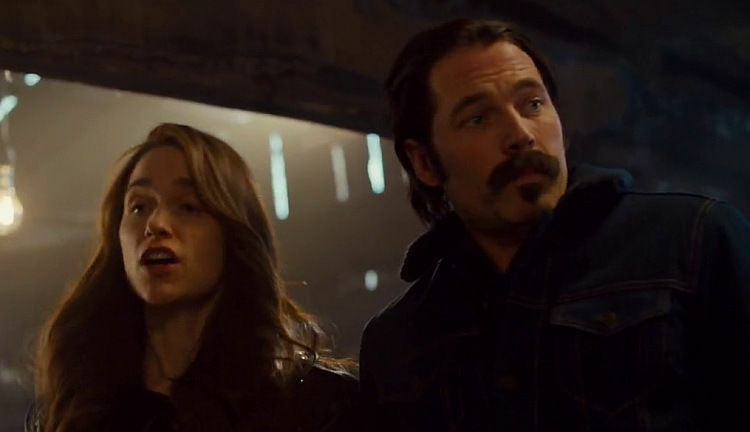 Wynonna and Doc find themselves caught in Bulshar's magical trap, while Jeremy, Waverly, and Nicole rush to free them. 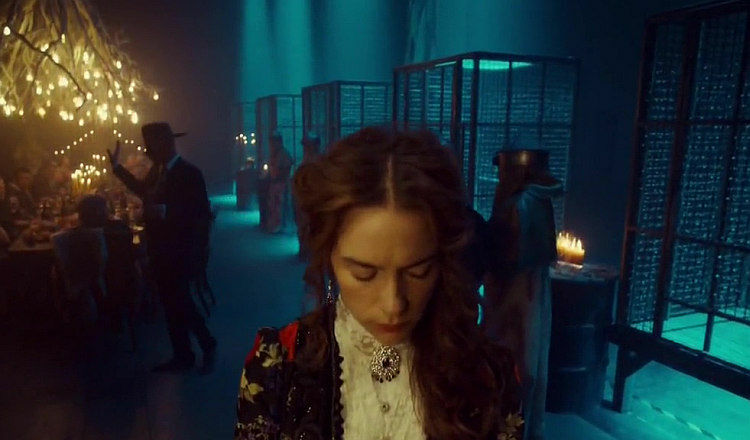 A mysterious woman shows up at the Earp homestead and tells Wynonna that there's still a way to kill Bulshar even without Peacemaker. Meanwhile, Doc, Jeremy, and Nicole try to get Juan Carlo's journal back since it has the answers to defeating Bulshar. 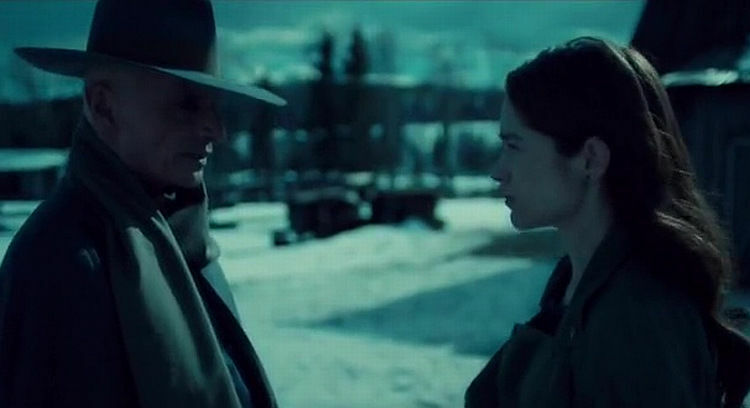 After discovering that she's lost Peacemaker, the Revenants capture Wynonna and turn her over to Bulshar. 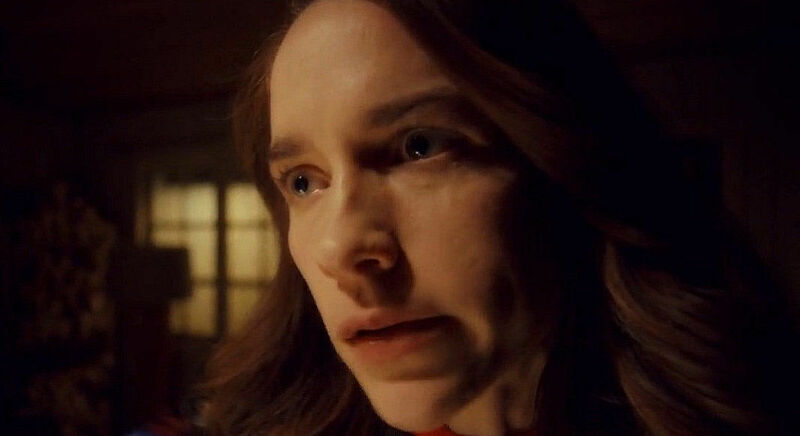 Meanwhile, Charlie takes Waverly out of Purgatory and she learns more about her origins, while Nicole comes to Kate's aid. Bulshar executes his final ploy to enter the Garden as a mortal. Meanwhile, Jeremy finds a way to get past the beekeepers, and Charlie makes the ultimate sacrifice to save Nicole's life.